The Short Drawstring Swimshorts from Calvin Klein features a printed branding on both sides at front. 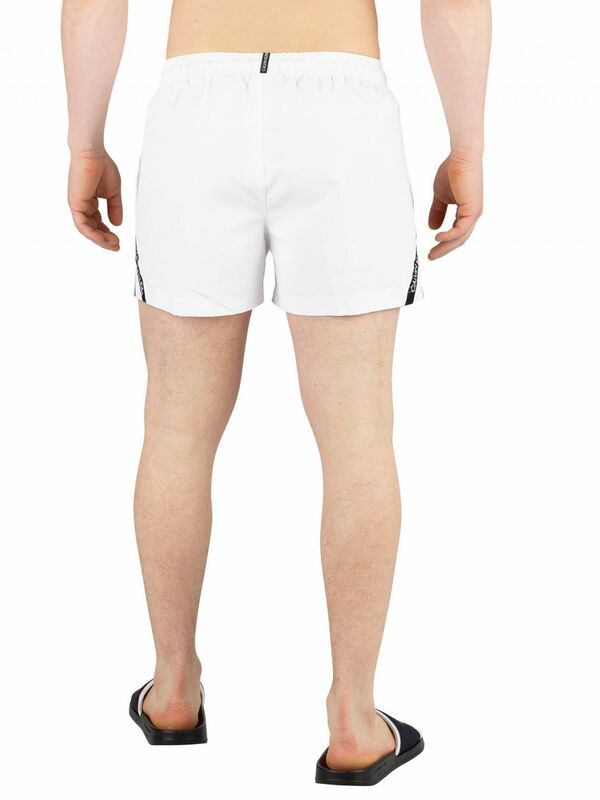 Coming in White colour, this pair of swimshorts sports a drawstring elasticated waist. These swimshorts comes with open side pockets and mesh lining.